Description: 417 tree services is a business categorized under tree service, which is part of the larger category ornamental shrub & tree services. 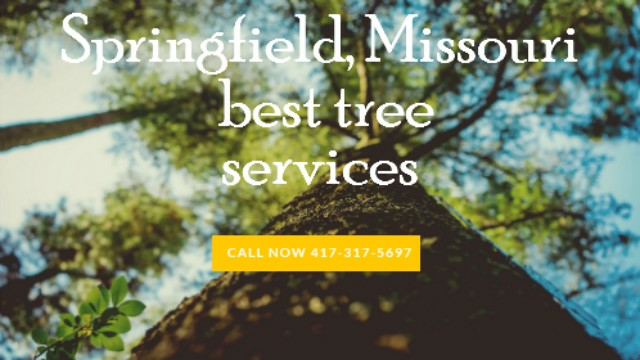 417 tree services is located at the address 1325 W Sunshine St in springfield, Missouri 65807. The Joseph V owner is (417) 317-5697 who can be contacted at (417)317-5697. Location & access map for "417 tree services"